Starting back in college, Kley and I have always liked to watch TV shows together, and we still do to this day. It's just so nice to relax before bed and watch a fun show together. TV shows are way better than movies because they are shorter, and it's much easier for us to agree on a show than a movie. So, here are the shows we have watched. We have watched all of these in entirety, or are caught up to real time. First up, the beginning of TV watching for us, was one of the best shows of all time- Friends. After that, I forget the order, but here are the rest. 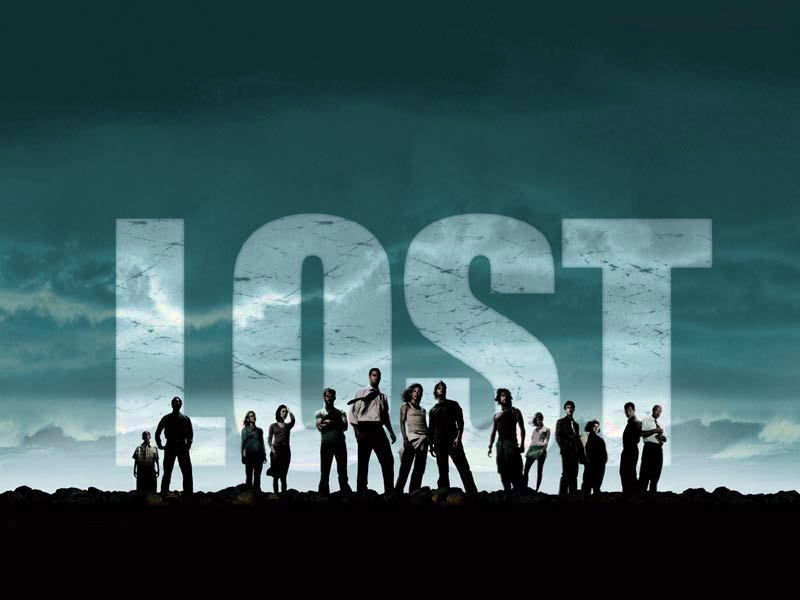 Lost- the worst show we have watched. There were good moments, but I was disappointed with the ending, and basically after season 1 my mind was just too blown. It's a CRAZY show with extremely weird and complicated things happening. Private Practice- Another medical show, but usually focuses more on their emotional personal lives. We actually started watching this after Grey's Anatomy, but I'm listing it first because there were only 6 seasons, so we finished it awhile ago. If you don't know, Addison Montgomery (the lead character) came from Grey's originally. I was very pleased with this show's ending, and what happened with Violet's baby and with Charlotte's triplets were very memorable! 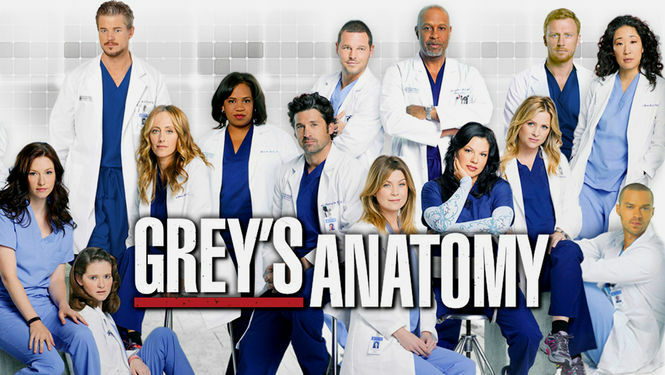 Grey's Anatomy- Still airing last season, but we have watched everything so far and loved loved it! A medical show, but mainly focused on their drama filled personal lives. We call it our "guilty pleasure." Parenthood- Airing season 5. We didn't know about this show at first, and it took a couple episodes to get connected, but we love it now. It's NOT a medical show- ha- but about a big family (grandparents, their four kids, and their kids). It's very good. Friday Night Lights- I originally didn't want to watch this, since it's about football, but I was wrong. I love this show so much. I even liked the football parts. 24- This is the show we just finished, and we loved it! I actually didn't want to watch it, because it was so action filled, so we watched several other shows before we actually settled on this. Kley finally convinced me to watch it, and I'm glad he did. It was amazing- sometimes hard to watch, but you always wanted to keep watching. Jack Bauer (the main character) was with CTU (counter terrorist unit) or connected to it throughout the show, and he basically was the field ops guy who caught all the bad guys. We joked (not that this show is funny in any way) about how great of a shot Bauer was and how all the trained killers seemed to miss him. How I Met Your Mother (HIMYM)- Airing last season. We loved this show, but it's been harder to connect with now that we caught up to real time. We liked when we could watch back to back episodes on netflix. But, it's a very entertaining/funny show. 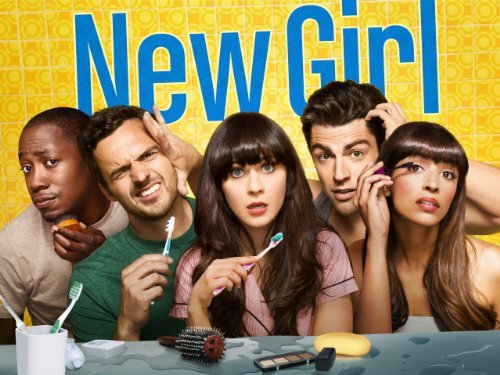 New Girl- This is our newest show and we are only halfway through season 1 (I think only season 3 is on TV). We were hesitant to start because it's such a new show and we don't like having to wait a week to watch, but we didn't know what else to do and a friend recommended it. It took a few episodes to connect, but it's pretty funny.